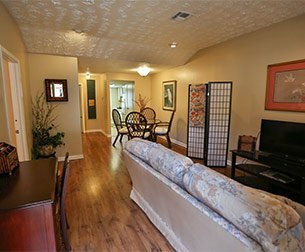 A peaceful retreat from the everyday hustle of life, this two bedroom, one and a half bath condo will allow you to relax and recharge with all of the comforts and amenities of home. 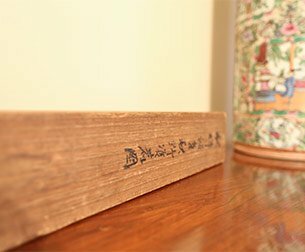 The interior was lovingly decorated with comfortable furnishings, pretty artwork, and authentic items representative of various Eastern destinations. 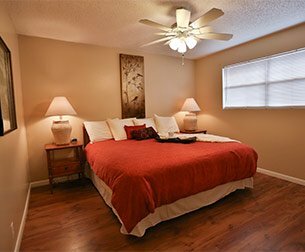 The master bedroom features a king size bed with a gel memory foam topper, while the second bedroom has a queen size bed with quality memory foam mattress, both beds are made with soft 100% cotton bedding.